I think this could be an exclusive? Whatever. I’m not one for chasing exclusive beery news stories. I’m not one for rumours either but it seems that gossip is rife surrounding another merger of two of Brisbane’s craft beer venues. It’s all very much on the cards. I say ‘another’ loosely in reference to the recent closure of Tomahawk Bar and the re-emergence of Tippler’s Tap in its place (same owners, long story, google it). That wasn’t really a merger at all to be honest was it? But this one would be should the landlord/owner of The Mill on Constance in Fortitude Valley get his own way. You see, in the same way that craft beer is taking off trends in fresh produce and hand-crafted groceries are booming too. The landlord/owner of the old flour mill at 111 Constance Street has set his eyes firmly on renovating the building back to its former glory as a working mill to concentrate on the increasing fashion and demand of bread. Not just any bread but Craft Bread – small batch, limited release stuff containing rare, weird and wonderful, locally sourced ingredients. The landlord/owner is an international property developer. He earns a crust (pun intended) by managing a number of businesses however the one in question is parent company Globe Lee Pi-Pull Properties. I managed a brief few minutes on the telephone with CEO, Mr Lee Pi-Pull, yesterday. He was very diplomatic yet avoided any of my direct questions. He did however confirm that the current licensees of The Mill on Constance were in the final stages of releasing details surrounding a proposed combination of The Mill and their second venue The Oxford Tap House on Oxford Street in Bulimba. “I think it suits the place especially if they can bring an element of the tackiness from The Mill and replicate it on Oxford Street. It’ll be a neat combo.” He continued. 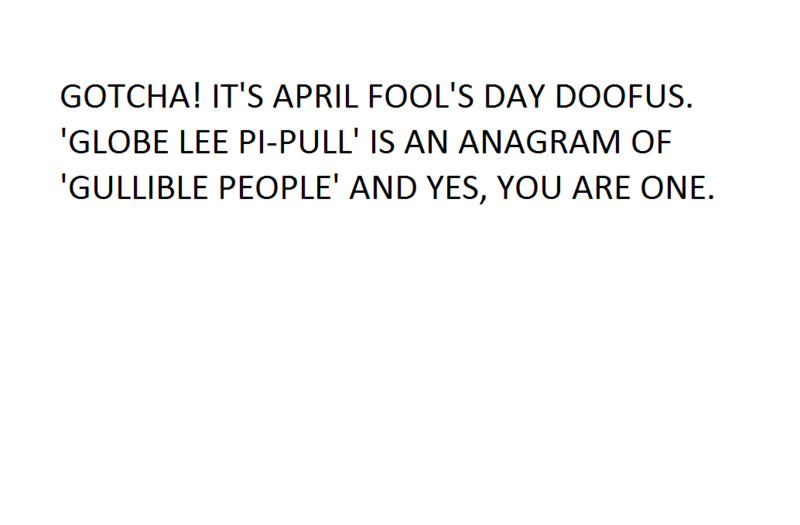 Sadly, Mr Lee Pi-Pull couldn’t (or wouldn’t) comment on another element from the rumour mill (no pun intended). Interestingly, current Brisbane Broncos player, local lad, venue namesake and craft beer connoisseur, Anthony Milford, is rumoured to be the guest of honour at The Millford’s re-opening (scheduled for June/July this year). Not only is this a major coup for the venue but it comes as no real surprise since one of the licensees (and friend of 250beers.com) Gillian Letham is a huuge NRL fan. There is no official word from any of the licensees yet including Gill Letham. As soon as more comes to light I’ll bring an update to this here piece of the interweb. More information on Globe Lee Pi-Pull Properties can be found on their website HERE. « MEDIA RELEASE: Fixation Brewing Co.